Mr. Gobind Pershad Aggarwal, A senior Chartered Accountant with vast experience in the field of Stock Broking, Institutional Broking, Investment Management, Corporate Finance and Consumer Finance. Mr. Aggarwal passed out as a Chartered Accountant from the Institute of Chartered Accountants of India in the year 1978. He went into practice few years after qualifying. Mr. Aggarwal joined Pariwar Finance and Investment India Ltd. as its Director in the year1988 and became its Managing Director in the year 1993 when the company acquired OTCEI Dealership. Mr. Aggarwal was actively involved in OTCEI Operations. 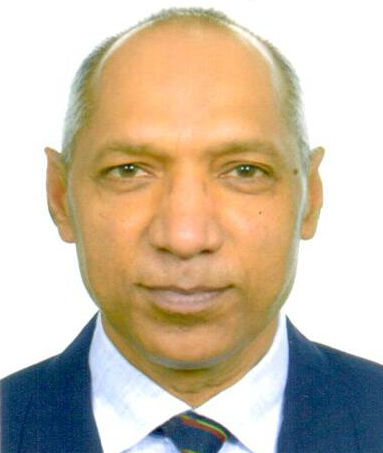 Mr. Aggarwal is a Promoter Director of PFIL Securities Ltd. since its inception and became its Managing Director in the year 1999, and its continuing as its M.D. since then. He is actively involved in share market operations of the company since 1995.